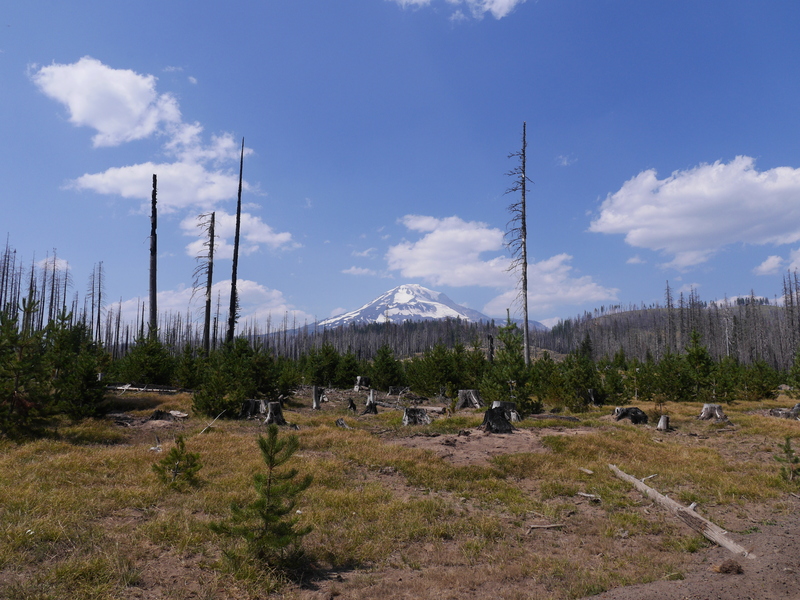 Published August 26, 2018 at 4608 × 3456 in A tale of two mountains – Mt Hood, and Mt. Adams. Wy’east and Klickitat.